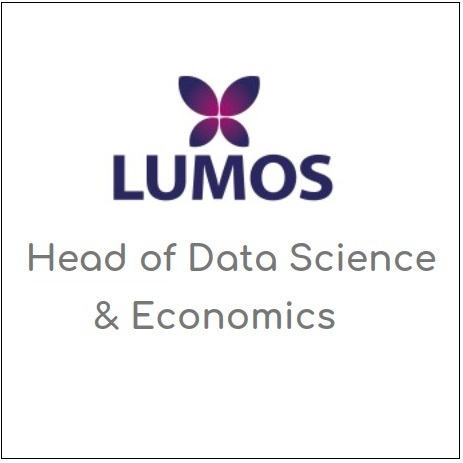 Are you an excellent data scientist with a clear research vision looking to secure a personal fellowship and establish your own research group? The Data Science Institute (DSI) at Imperial College, in collaboration with Refinitiv, wishes to nurture the next generation of outstanding researchers and invites applications for an attractive and flexible fellowship for those wishing to develop a research career. This is a full-time, fixed-term position for 36 months. Our preferred method of application is online via the website http://www.imperial.ac.uk/jobs/ enter the vacancy reference number ENG00796 into search bar.